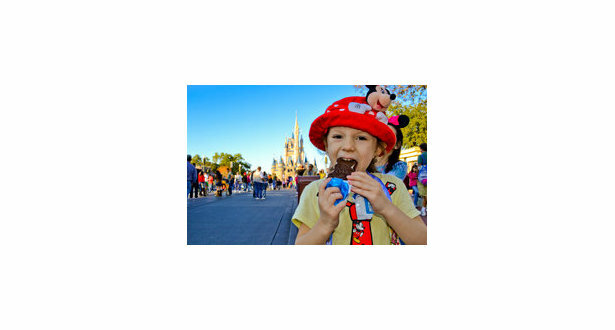 Enjoy the magic of Disney with 2 One-Day Park Hopper Tickets. These tickets will allow you to experience the fun at all 4 of Disney's Parks in Orlando: Magic Kingdom Park, Epcot, Disney's Hollywood Studios, and Disney's Animal Kingdom. 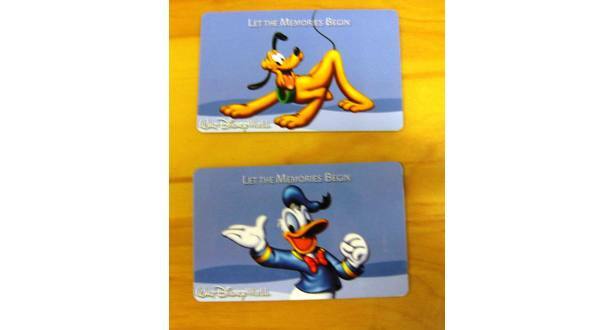 This is the second of 2 sets of One Day Park Hopper Tickets we are auctioning.